Delivering quality eyewear products and professional eye care at the lowest prices in sight. 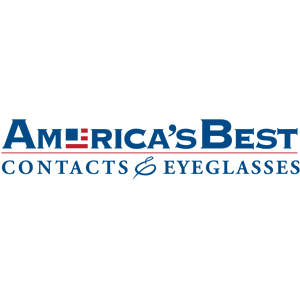 America’s Best offers a wide collection of designer eyeglass frames for discount prices. We’re the nation’s largest buyer of overstock designer frames.